Our staff is trained to value each senior and to recognize their different preferences and needs. We know that memory loss affects every resident differently.We focus on understanding each individual senior to provide memory loss care they will respond to positively. Proven to maximize abilities and independence, senior care activities remain one of the best non-medical treatments for Alzheimer’s disease.Alzheimer’s disease or dementia is the diagnosis that can strike dread in the hearts of most family caregivers. If you’re living it now, you know all too well. If you’ve just received the prognosis for your senior, you’re likely scared and confused. “You need to know that there is support for you and your loved ones. 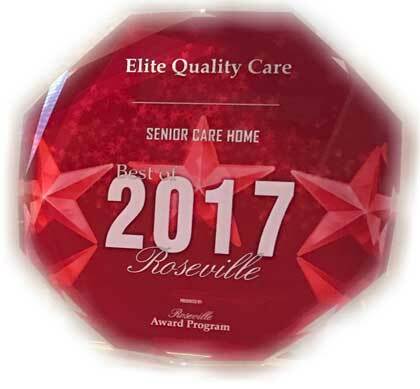 Elite Quality Care can help”. 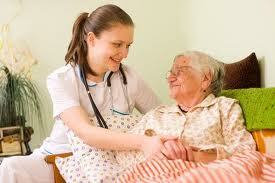 Allows the senior to remain safe and calm in a home environment.